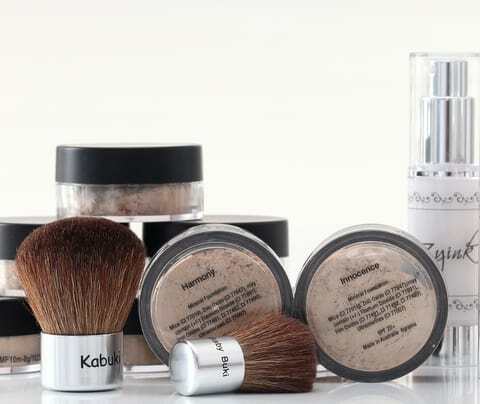 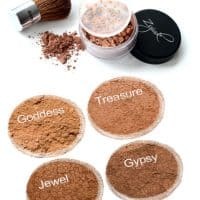 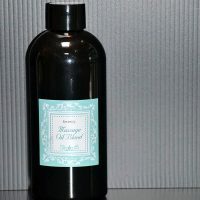 To apply mineral foundation you will need a quality Kabuki brush. 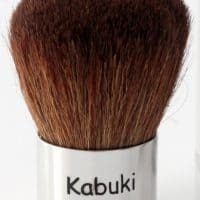 Our kabuki brushes are made from natural soft goats hair and also come in baby buki size for bronzer and blush application. 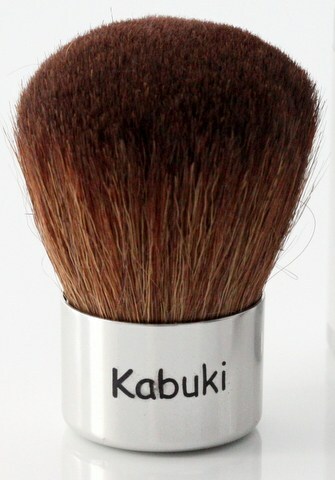 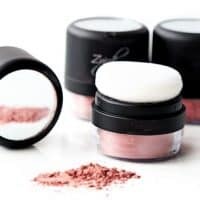 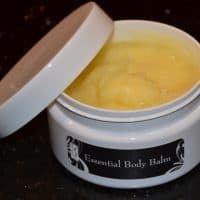 Be the first to review “Kabuki brush” Click here to cancel reply.